 Artistic Design and Construction is a Certified Master Builder™. 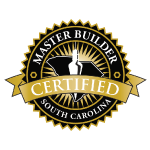 This professional designation was created by the Home Builders Association of South Carolina to help homeowners identify exemplary builders who have a proven track record of stability, integrity and service to their buyers. The program was designed to help home buyers and home owners find builders and remodelers they can trust. Members build upon their professionalism, business practices, product quality and record of customer service through continuing education. The education requirements mean that Certified Master Builders are in tune with the latest in building practices and building codes. Consumers can rest knowing they’ve placed their trust in a Certified Master Builder.